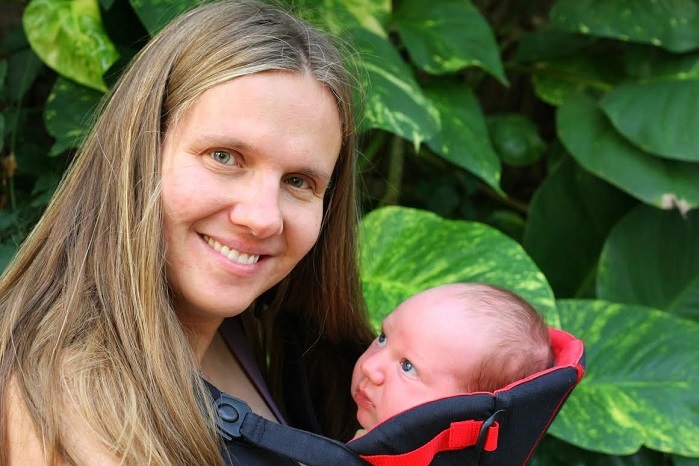 Inga Wismer has had quite the journey to building her family. She’s got a son from her first marriage, as well as two children with her second husband. After two miscarriages and an adoption disruption, the couple decided to try something new – embryo adoption.